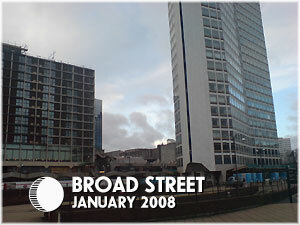 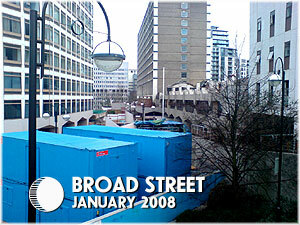 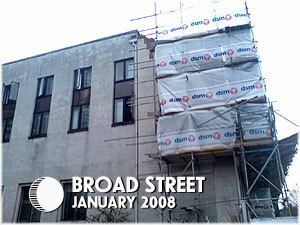 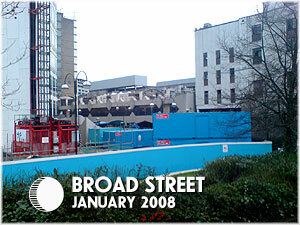 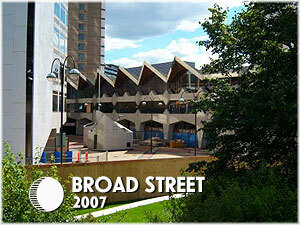 A set of photographs charting the demolition of the Broad Street site, from mid 2007 to early 2008. 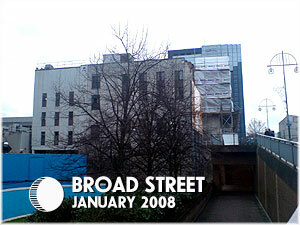 With thanks to site visitor, Luke Byfield for the photographs. 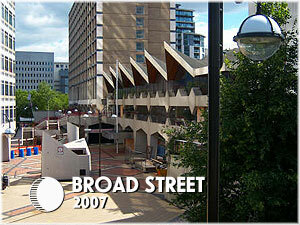 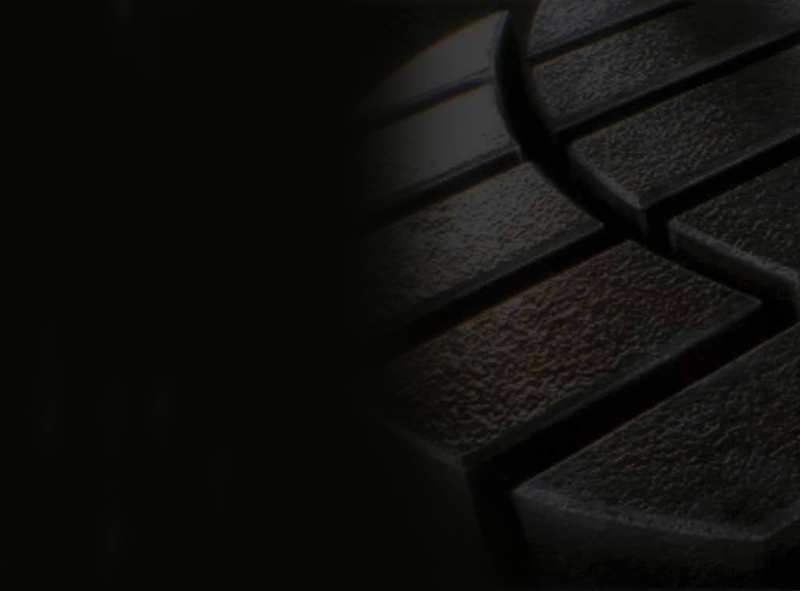 Luke is a regular visitor to Birmingham, and a regular contributor to the site. 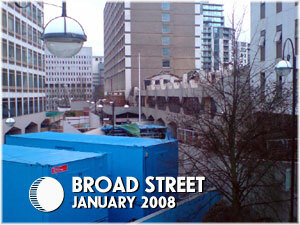 You can see some of his photographs of the new home of ITV Central by clicking on the Gas Street link HERE.